Like a coat of armor for your plants, Surround® At Home® is a broad-spectrum protectant that forms a barrier to control aphids, Japanese beetles, leafhoppers, crickets, thrips, grasshoppers, whiteflies, cutworms, weevils and loopers. 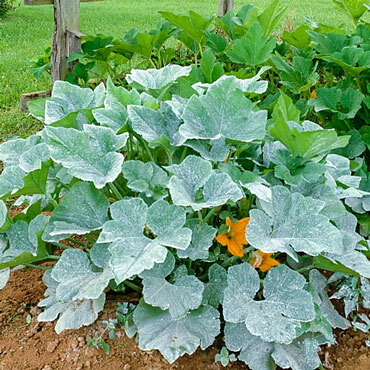 Surround At Home is also excellent for hot, sunny climates, shielding plants from sunburn and heat stress, and helping increase vigor and fruit color, size, and smoothness. Apply every 3-14 days depending on weather conditions. To apply, mix .25-.5 lb. per gallon of water, and spray directly on the plant leaves. Be sure to keep from spraying where a visible white film is undesirable, or cannot be washed off, such as porous wood, masonry, asphalt and other valuable goods.